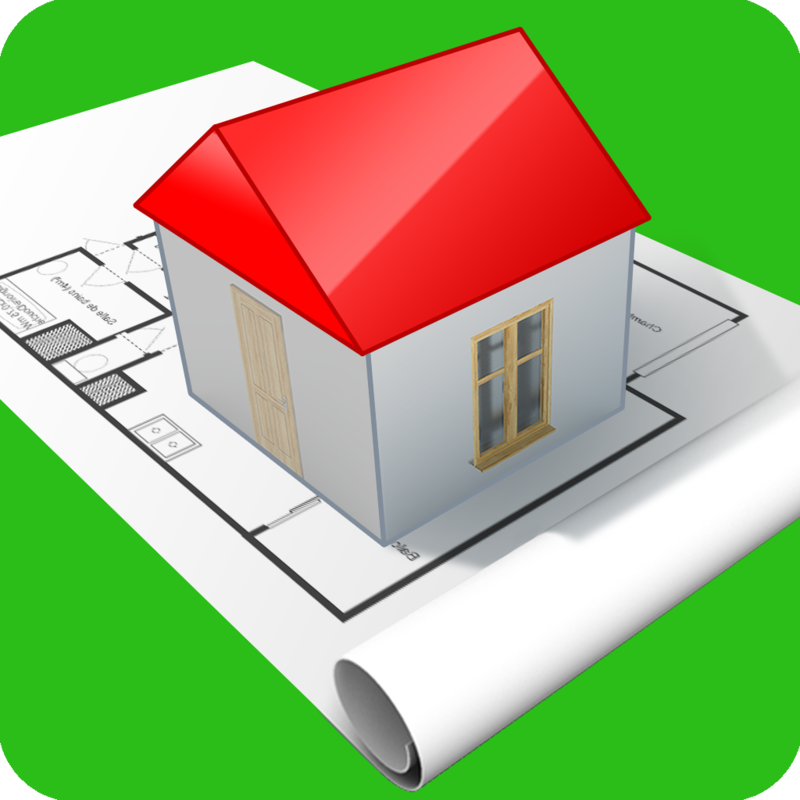 HomeDesign3D – Create your home at your fingertips! What's new in the V.4? New architecture engine, new possibilities! HD3D is the reference app for all interior design & home decor enthusiasts, students and professionals! Available on iOS (Apple Store), Android (Android Market), PC and MAC (online soon)! – Send & Save via e-mail, Dropbox, OneDrive etc. – Customize your home and express yourself. – Orientate towards the four cardinal points. – Visualize result before beginning the real work. 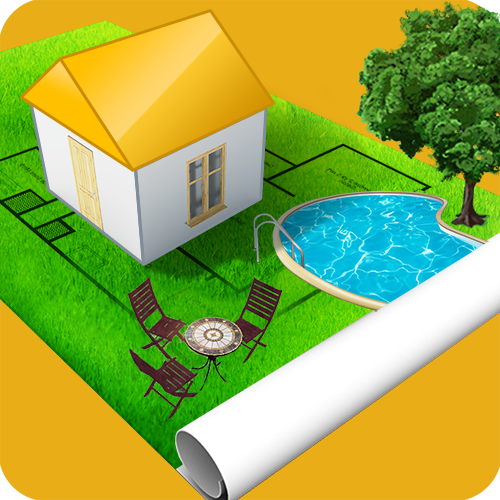 Either for your renovations, remodeling projets HD3D is so handy! 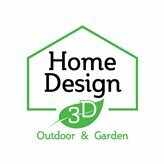 Discover Home Design 3D range of products! 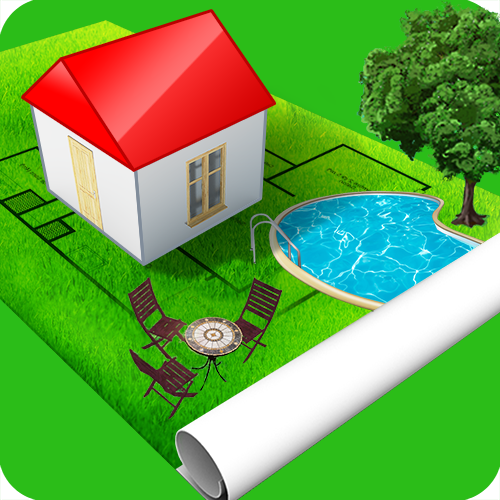 2D/3D floor plan editor + 3D virtual visit + hundreds of objects + textures customization. Access to ALL content such as +1000 objects and ALL functions.